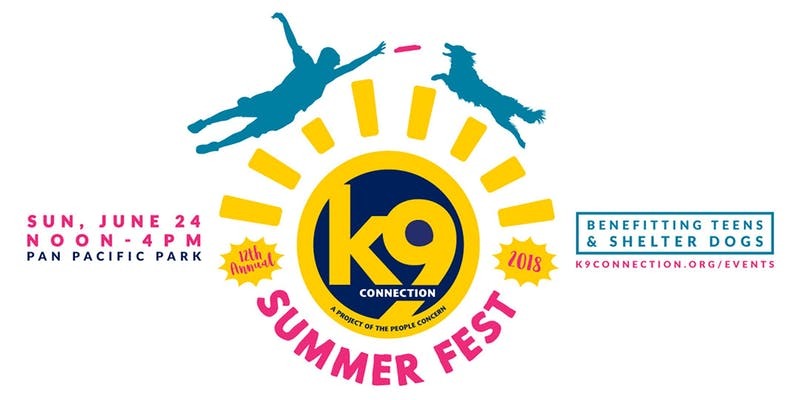 Mark your calendars for k9 connection’s 12th Annual Summer Fest! This dog friendly event will be held from 12 p.m. to 4 p.m. on June 24, 2018 at Pan Pacific Park, Field #2 in Los Angeles, CA, US. Admission is $35 through May 25th; $40 after May 25th.